In a recent interview with VG247, BioWare marketing director David Silverman hints that the recent choice to include FemShep in her own ME3 trailer and in the packaging for the game’s Collectors Edition was largely due to the pressure brought on by a Twitter campaign. 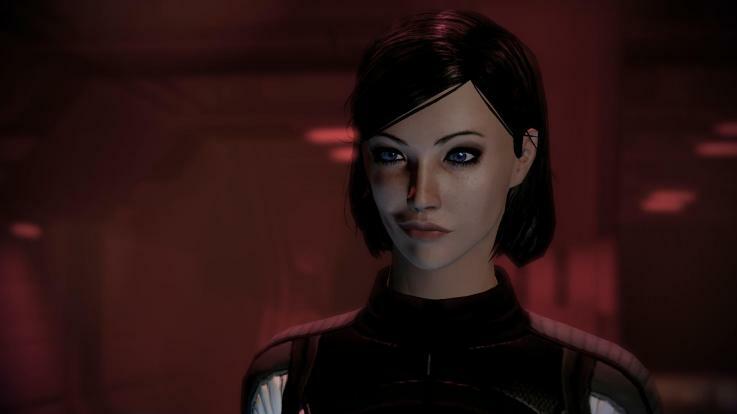 But, despite the accompanying statistic that only 18% of Mass Effect players play as FemShep, this little bit of fan service speaks volumes about BioWare’s commitment to their fans as well as their willingness to address the sorry lack of female protagonists that plagues video games to this day. Certainly this kind of choice is at the backbone of BioWare’s reputation, with player choices critical at all points to the outcome of the game. But, while the choice to play as male or female is something common to nearly all of BioWare’s RPG offerings, none of them have caught on the way that FemShep has. Whether it be Jennifer Hale’s outstanding voice acting, the excellence of the series in general, or the handy nickname, FemShep’s cult status in undeniable. Related questions include “why?” and “would the series be as successful with only a female protagonist?” My previous post on the subject addresses some of the “why?”, but the 18% statistic seems to suggest no to the former question. However, with even Lara Croft undergoing a grittier, more down-to-earth make-over, could a new era in female videogame protagonists be upon us? We can only hope. The disappointing thing is how SURPRISED they were that people actually like FemShep. What’s also missing from those statistics is that of the high percentage of people that just go with the default option, VERY LITTLE of these people actually finish the game. These are mainly from rentals or people borrowing the game from friends, trying it out and deciding it’s not for them. If you take that % of people out, I think the FemShep numbers would be way up.